Bengaluru (Karnataka) [India], Mar 21 (NewsVoir): Peps Industries Pvt. 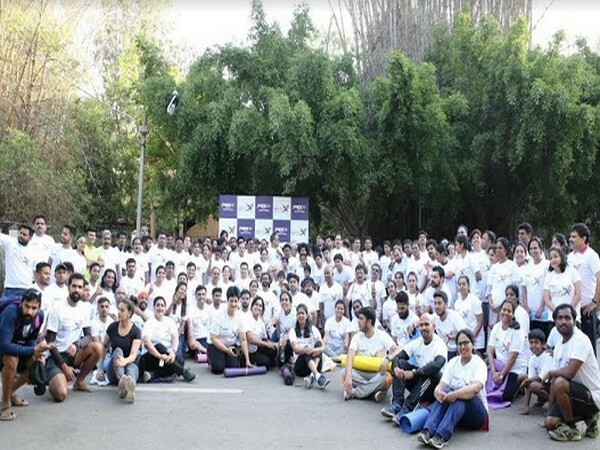 Ltd., India's top-selling spring mattress manufacturing company celebrated Peps Wake Up Day at Cubbon Park, Bengaluru over the weekend. The event saw a participation of around 1000 people across all age groups.